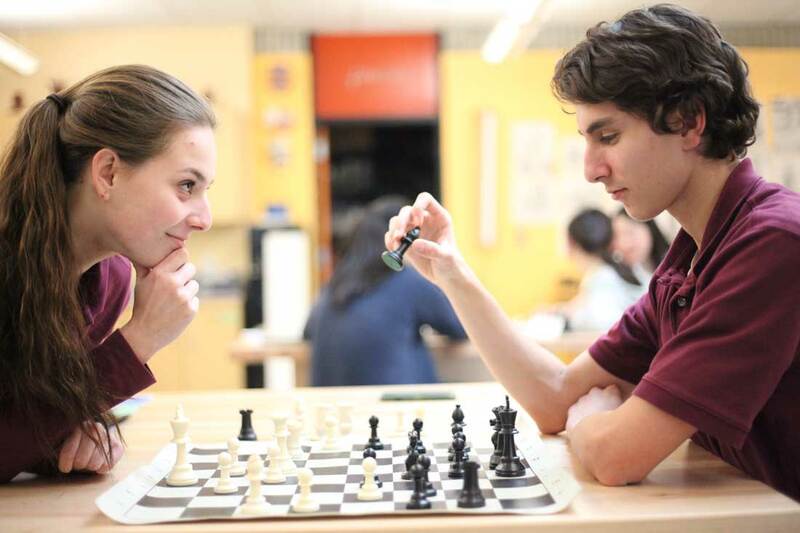 Prudent management of the school’s finances, as well as growing our non-tuition revenue, permits Central Catholic to maintain one of the lowest tuition rates among private and Catholic secondary schools in the region. While most private and Catholic secondary schools are increasing tuition for 2018-2019 in a range of between 5% and 9%, Central Catholic’s tuition represents an increase of just 2.9% over the 2017-2018 tuition rate. School leadership is driven by one vision - to make Central Catholic more excellent in its offerings to students with each new school year. 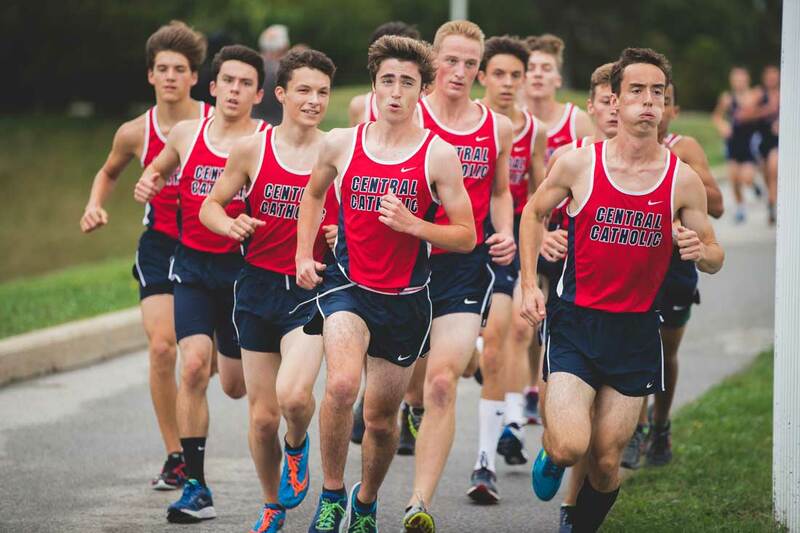 Our efficiency with making this vision real enables Central Catholic to provide a world-class education at undoubtedly the best value in New England. Central Catholic High School offers financial assistance to students whose families demonstrate significant financial need. Based on available funds and the number of applicants each year, Central Catholic makes every effort to provide assistance to those families who need help. Because of the philanthropic support of generous alumni and benefactors, Central Catholic is able to provide an unparalleled education that far exceeds what tuition would make possible. Our teachers are distinguished by their knowledge, passion, skill, and daily commitment to excellence, working personally with each student, caring deeply and believing in the success of each one. These opportunities give every student a safe place to reach beyond their comfort zone to become a young adult with unlimited promise, 100% of whom are admitted to collegiate study at top colleges across the country and internationally, most with scholarships that make dreams affordable. 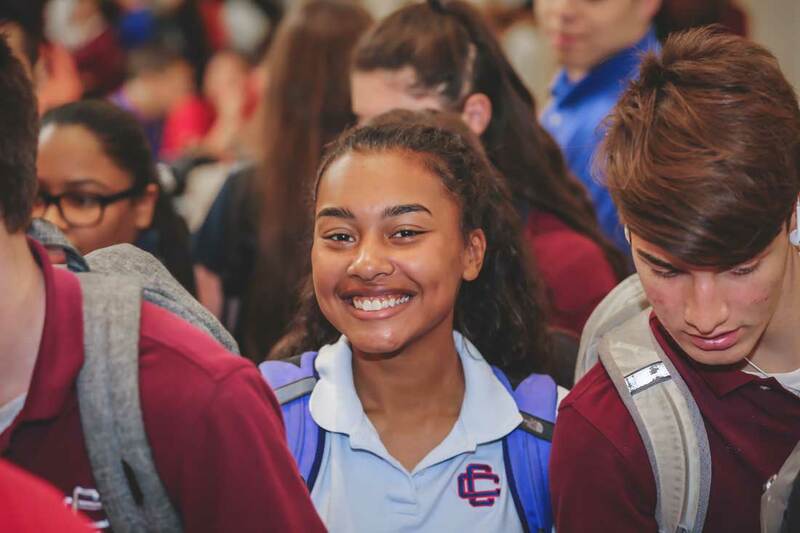 Central Catholic is a welcoming, respectful and safe environment where students are encouraged to be and discover themselves, not just become a reflection of what is popular in society at the moment. The Gospel values of love for one another and compassion for others is the foundation of Central’s family spirit. Individually tailored to meet students at the appropriate levels of challenge to develop their God-given, diverse gifts to the fullest. Students are inspired to challenge themselves and discover new interests and talents in courses such as: the AP Capstone Diploma Program, 26 Advanced Placement courses, Engineering Your World offered with the University of Texas, Video Game Design 1 & 2, and diverse fine and performing arts options – just a small sample of the possibilities for our students. Outside the classroom daily there are championship athletics for boys and girls, 60 diverse non-athletic activities, facilities and resources that are developed thoughtfully and well-maintained. On Friday, April 5, six students participated in the Fitchburg State University Programming Competition. Congratulations to the students who participated, and thank you to Mr. Andrew Joyal '11, Computer Science Teacher &Coding Club Moderator, for making this experience possible. Last week, several Central Catholic World Language courses participated in the 2018 Hour of Code Worldwide Challenge – an activity that demystifies the act of coding for students of all skill levels grades K-12. Over 200 high school students from across the region – including 23 students and several faculty members from Central Catholic – recently attended Junior Achievement’s STEM Symposium at Greater Lawrence Technical School in Andover, MA. The symposium offered students the unique opportunity to interact face-to-face with companies and employees currently working in STEM (Science, Technology, Engineering, Mathematics) fields. Congratulations to Julia Worden ’18 on being named a Moynihan Scholar-Athlete. An exceptional student and an accomplished multi-sport athlete, Julia has committed to compete in track & field and potentially field hockey at Tufts University next year. Congratulations to Caroline Shaw '18 on being named a National Merit Scholarship Finalist based on her academic record and performance on the PSAT/National Merit Exam. Central Catholic's Marist Mentors, a program started by students in 2010 to serve the children of Lawrence, was presented with the Paul W. Cronin Mentor Award for Volunteer Service by the Boys & Girls Club of Lawrence on Thursday, January 25. Reporter Paul Tennant of The Eagle-Tribune recently interviewed students enrolled in the rigorous AP Capstone Diploma Program at Central Catholic High School. CCHS is one of just 35 schools in Massachusetts currently offering the Capstone program. Congratulations to Kalvin Guillermo ’18 on being named a Moynihan Scholar-Athlete. A member of the National Honor Society, track & field team, and football team, Kalvin has committed to play football at Trinity College next year. Students are taking advantage of the outdoor opportunities offered by the Ski & Snowboard Cub and the Outdoor Adventure Club, just two of the 60+ clubs and activities available to students at Central Catholic! Thank you to all those who supported this year's Christmas Project, helping to raise over $8,000 to provide for families in need. Last week, several of our World Language classes participated in the 2017 Hour of Code Nationwide Challenge. That’s right, students were coding in a foreign language - some might consider that working in two foreign languages at once! Congratulations to students in Mrs. Diana Chase’s Religious Studies Course ‘Poverty, Policy, and Justice’ on delivering over 20 boxes of clothing and supplies to Lazarus House Ministries. Thank you for fulfilling the Marist ideal of love and service to others! This weekend, the Theatre Guild kicks off its 47th season with Superstar, an original show created by teacher/Theatre Guild director Sharman Merrill. Good luck to the cast and crew! On Fri., Oct. 20, CCHS students traveled to the New England Theatre Conference with Mr. Robert Ringuette '04 and Mrs. Kristina Keleher to compete in the 2017 Theatre Olympiad, bringing home four medals! Eleven college and & university admissions professionals visited CCHS on October 11 to read and provide feedback to seniors on their college essays. Congratulations to senior girls soccer player Elayna Grillakis '18 on being named a High School All-American! Congratulations to senior quarterback Bret Edwards '18, who has helped lead the football team to a 5-0 start and a #2 ranking. Tyler Haddad '14 offers free video game design courses to low-income Lawrence children at his parents' diner.